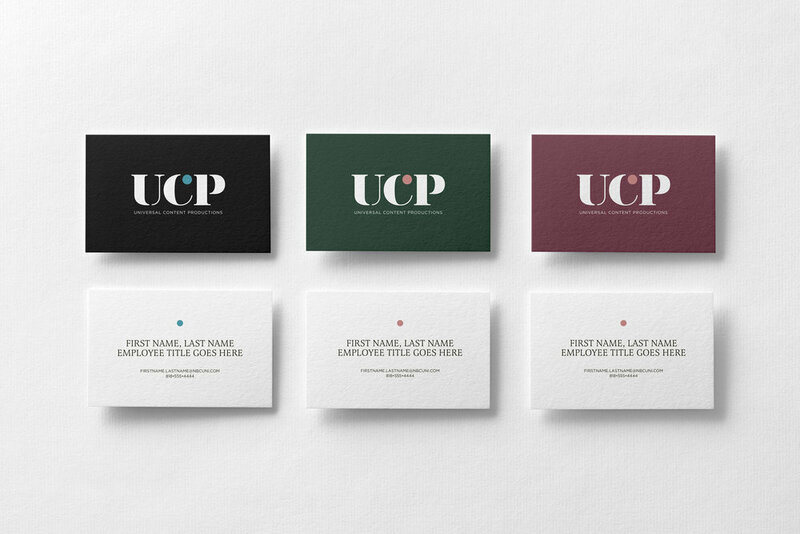 Universal Cable Productions was a studio that had a perception problem. 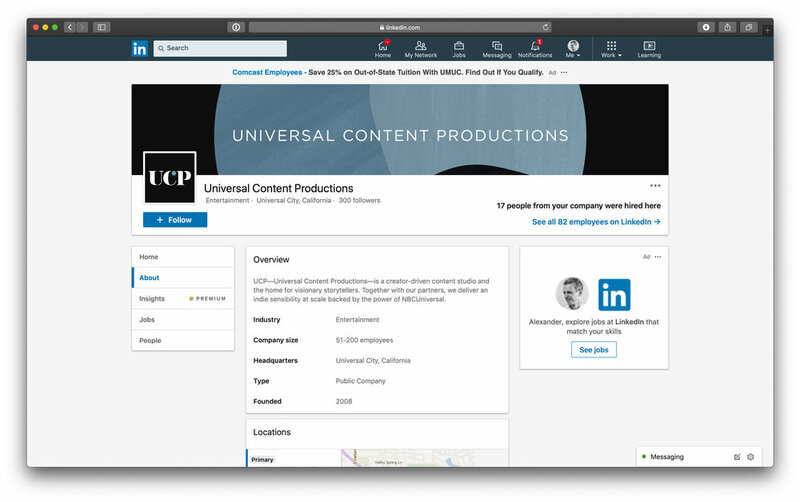 The entertainment industry considered it a garden-variety production house for cable programming, but it was actually creating award-winning content for a ton of leading media platforms like Netflix, Hulu and Amazon Prime. So, the studio engaged my team for their rebrand. We needed to make a name for the studio and give it caché as a leading content creator who also benefits from having the backing and scale of NBC Universal. We set out to strike a balance. The fresh new voice we created for the studio would showcase its curated, indie-sensibility yet reference its ability to leverage its NBC Universal connection. 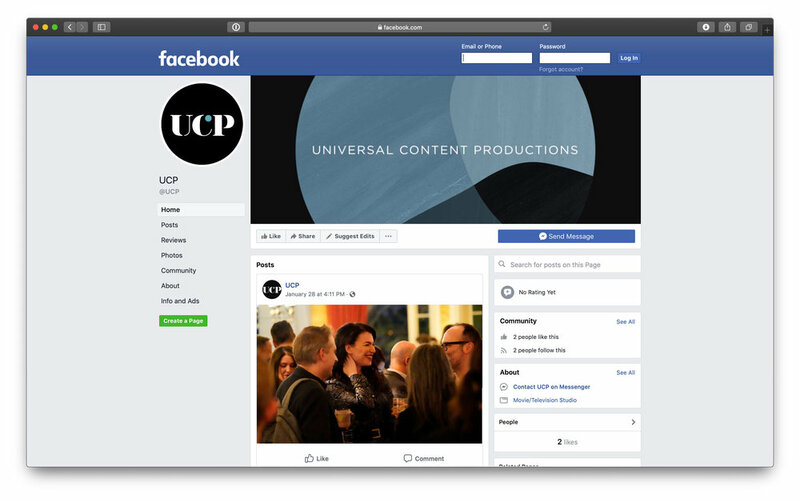 First we changed the name to Universal Content Productions, UCP for short and included a circular device within the “C” which references the iconic “Universal” globe. The brand color palette now features modern earth tones. I was the design lead, responsible for establishing the new brand voice and then distilling it into a visual identity. I oversaw the design of the corporate identity systems (business cards and stationary), social media launches (Instagram, LinkedIn and Facebook pages), print ads, production cards, script templates, press materials (step and repeats), and desk swag (notebooks, pens, pencil bags).